Joe Schmidt will be without Devin Toner and Garry Ringrose for Saturday's must-win trip to Murrayfield. 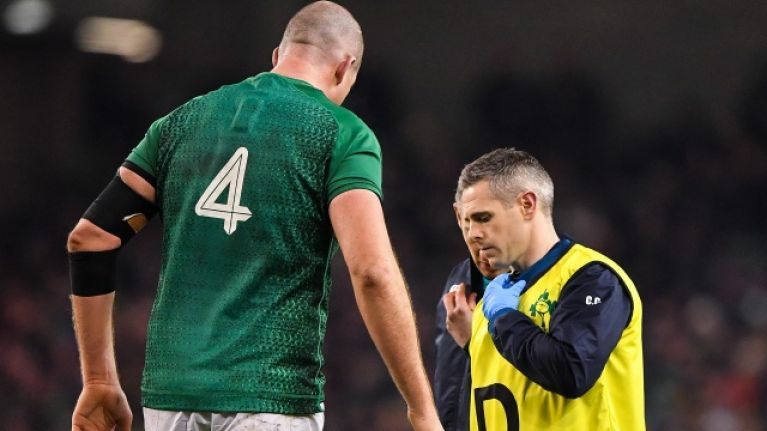 Ireland desperately need to bounce back from their Six Nations opening day defeat to England but they will be without two Leinster stars as Toner and Ringrose have been ruled out of the Scotland clash with injury. Toner played almost an hour at the Aviva Stadium last week, coming up with nine tackles and four carries, but an ankle problem has made him unavailable for selection. A hamstring issue for Ringrose, who lasted 72 minutes against England, means he will have to sit out this weekend's match. The injury update came from Ireland scrum coach Greg Feek when he addressed the media on Tuesday afternoon. 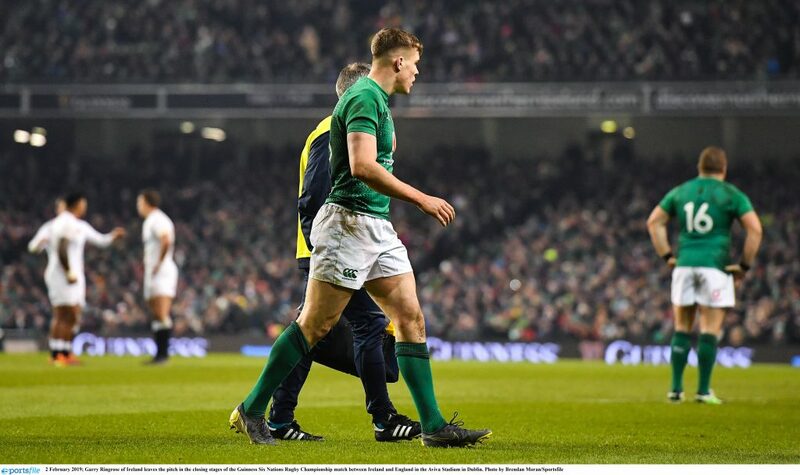 "Devin’s ruled out for this week with his ankle and Garry Ringrose also, his hamstring isn’t quite right so he won’t be available this week either," Feek said. "We’ll have to wait and see. Devin’s so tall, with his ankle, he’s got to get his balance back and he’ll be right." The injuries will force Schmidt into a tactical reshuffle, with the option of moving Henshaw to 13 or introducing Chris Farrell to the starting XV. The loss of Toner is seen as more damaging, although Quinn Roux will be rearing to go in Toner's place. 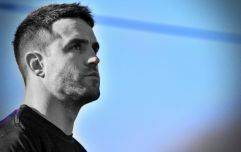 With Henshaw's performance at full back against England heavily scrutinised, Schmidt way well turn to Rob Kearney's experience on Saturday and the Leinster man was given the all-clear by Feek. "Rob’s good," he said. "He got through yesterday and today as well. Our squad depth has always been good in terms of experience, in terms of who can come in. He trained alright."